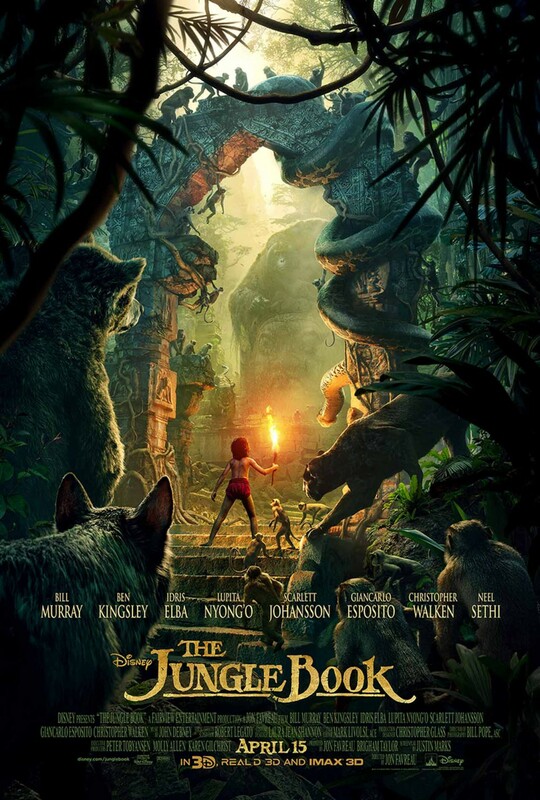 Trailer for The Jungle Book that was shown during the Super Bowl. 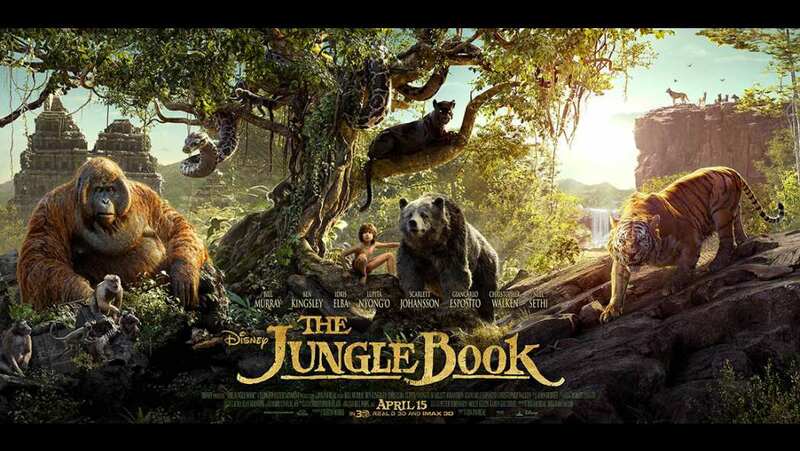 Based on Rudyard Kipling’s timeless stories and inspired by Disney’s 1967 animated classic, the film features state-of the-art technology that immerses audiences. 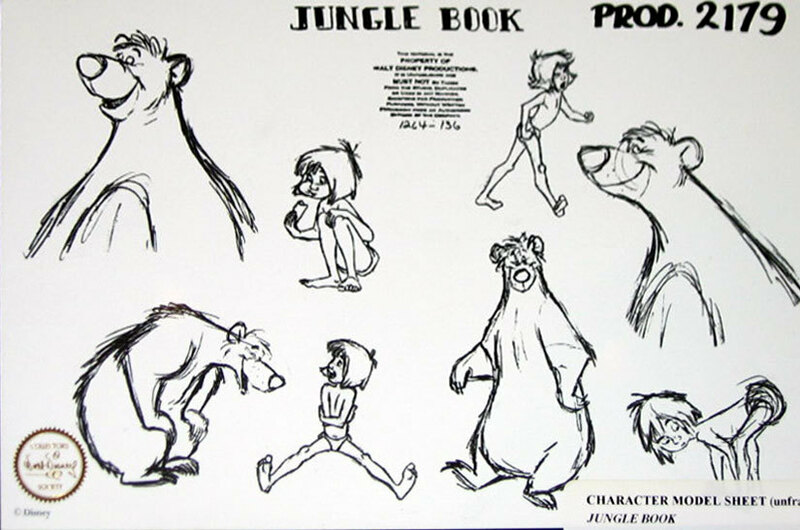 It has been nearly 50 years since the original The Jungle Book was released back in 1967 by Walt Disney Pictures! The original film was the last movie Walt Disney himself personally worked on before his passing and was the film that revitalized the animation department at Disney. It was said that if the film failed at the box office in 1967, they might have shut down the division! While the original film was purely done using hand drawn animation, this live remake relies heavily on CG with non of the scenery being shot on location, but it was all shot in studio and created by computer graphics.